অনুরাগী চয়ন: All of 'em!!! if আপনি got to meet Gackt in person how would আপনি act in his presence? Did আপনি like Gackt's performance in Moon Child? অনুরাগী চয়ন: Yes, he was totally amazing! One of your পছন্দ songs? Should there be a জাপানি কমিকস মাঙ্গা dedicated to/ about Gackt's life? Here is a তালিকা of the চলচ্ছবি I have collected for Gackt. Please check back for new ones! 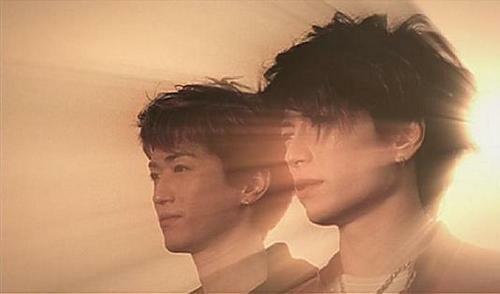 Gackt and আপনি are great বন্ধু how long have they been friends?